Charles Lutwidge Dodgson, a mathematics teacher at Christ Church, Oxford, often took three young daughters of his dean rowing down the Thames River, spinning fairy tales to pass the time. One afternoon in 1862, his story was especially well received by Alice Liddell, who entreated him to write it down for her. 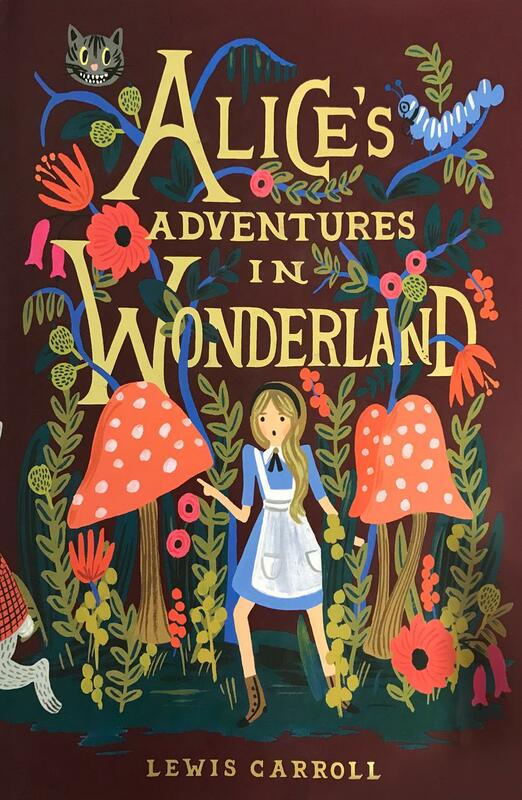 The story he’d told became Alice’s Adventures in Wonderland, which Dodgson later published under the penname Lewis Carroll. It and its companion works trace the adventures of a young girl who dreams of a number of bizarre encounters inflected with logic puzzles while she meets such memorable characters as the Cheshire Cat, the White Rabbit, the Mad Hatter, and the Queen of Hearts. Lewis Carroll (1832-1898) is the pseudonym of the logician, deacon, photographer, and author Charles Lutwidge Dodgson. His best-known works include Alice’s Adventures in Wonderland and Through the Looking-Glass, and What Alice Found There.